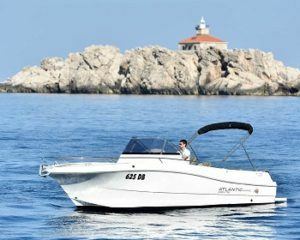 The reason for the popularity of the Atlantic 670 speedboat is that it is perfectly suited to so many different people. 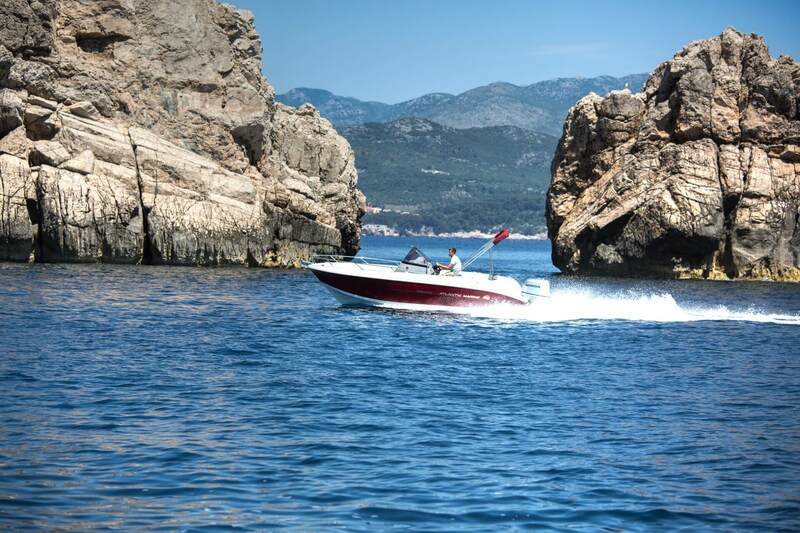 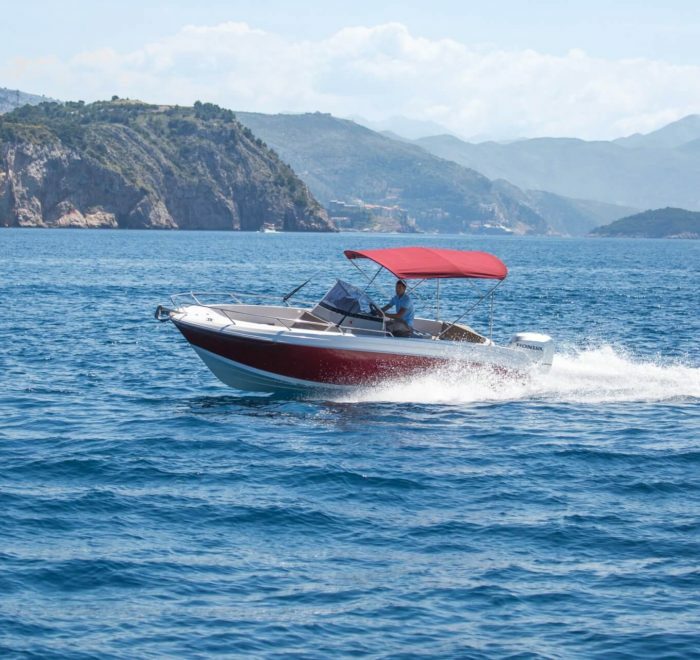 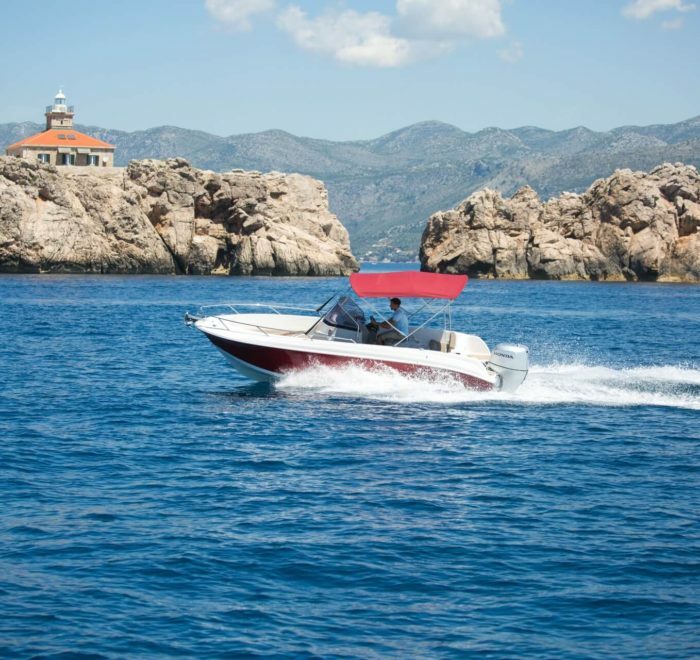 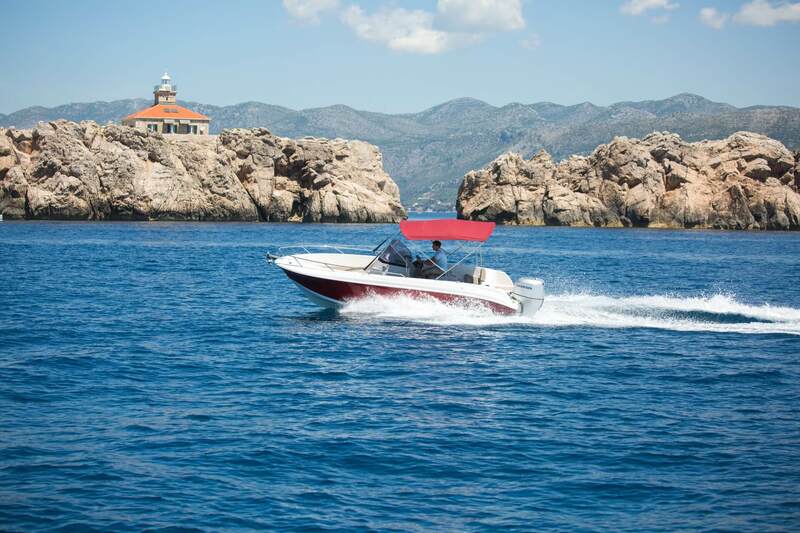 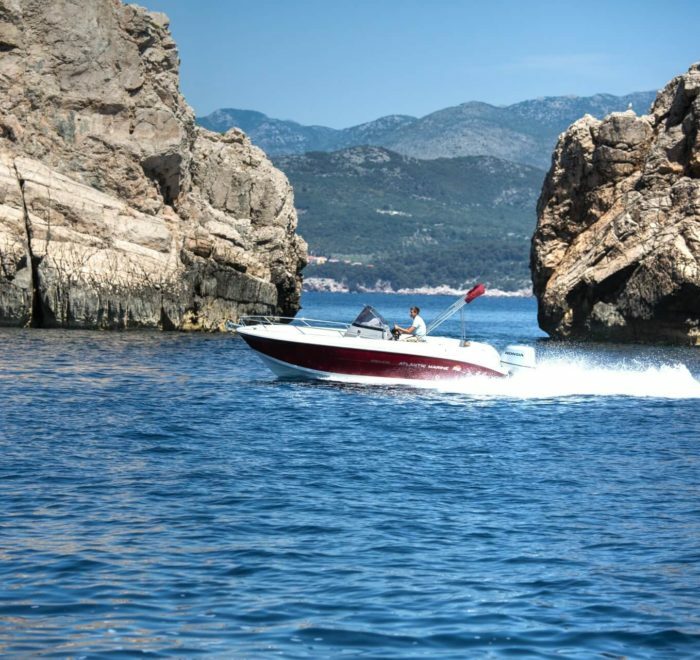 The youngest will enjoy the thrill of this speedboat, because at its top speed it behaves almost like a jet ski, capable of rapid changes of direction. 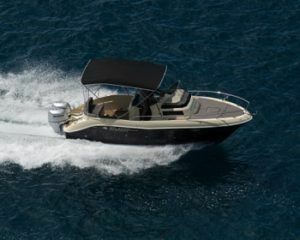 For those less concerned with thrills the boat offers comfort and safety at more modest speeds. 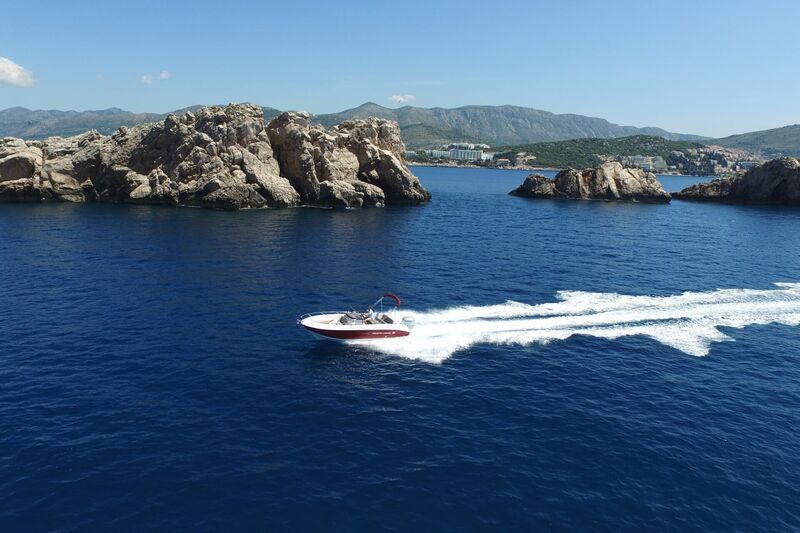 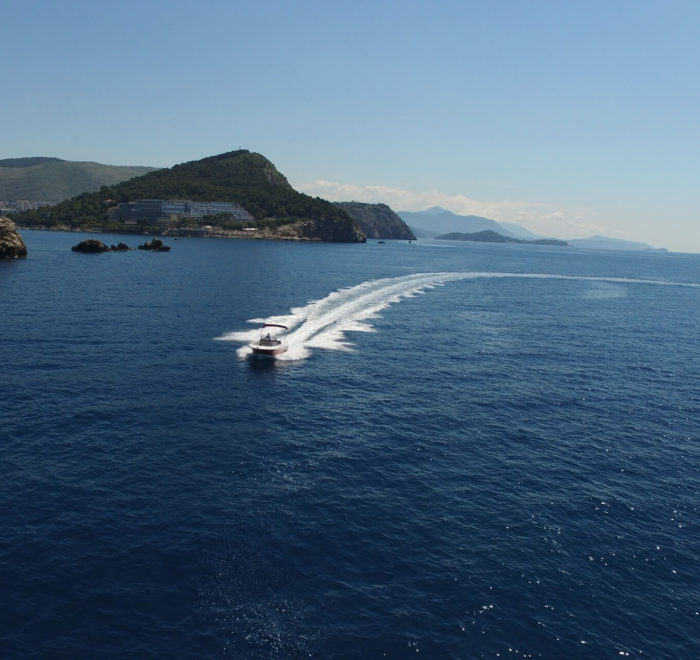 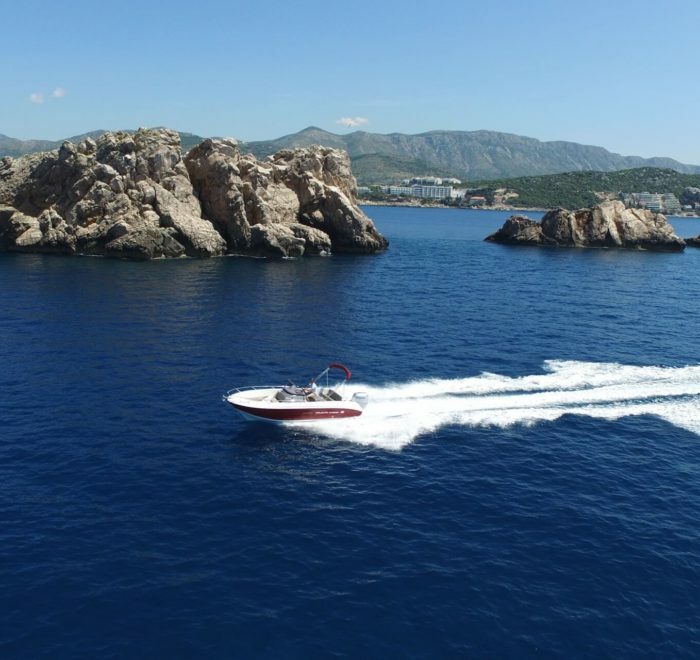 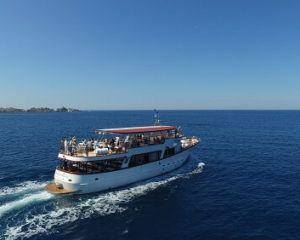 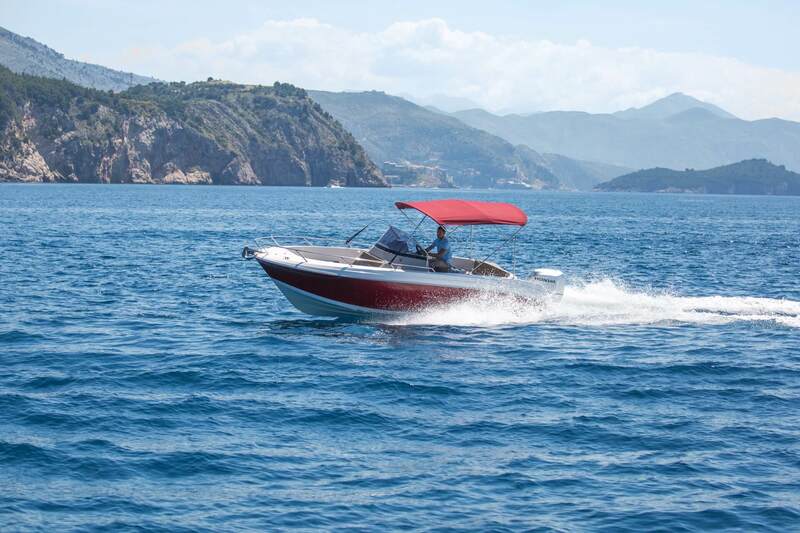 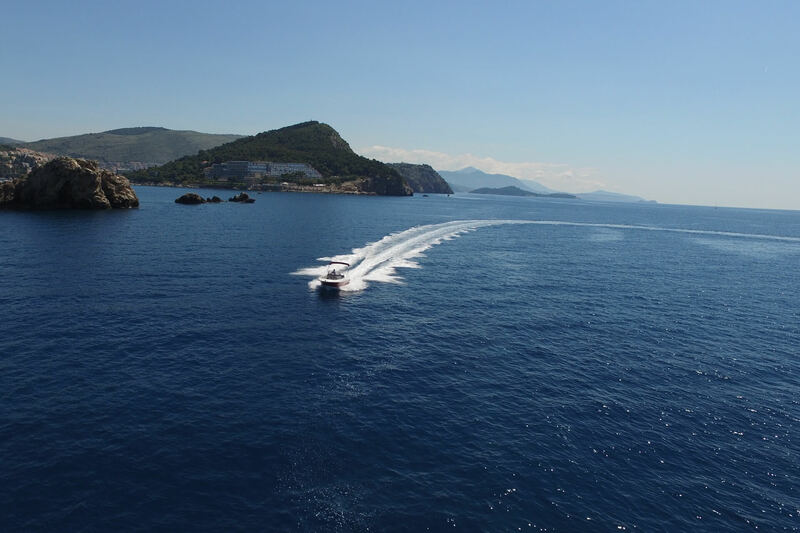 The Atlantic 670 open speedboat is ideal for either quick transfers or for a full day excursion to the Elaphite Islands.